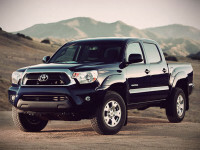 Performance exhaust manufacture MagnaFlow has released two new cat back systems for the 2013 Toyota Tacoma V6. 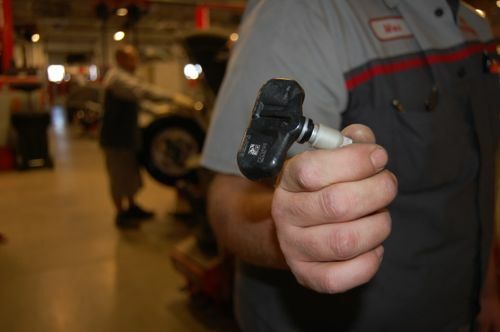 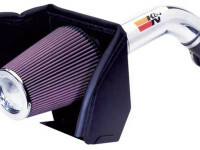 These new systems will really amp up the sound from your truck. 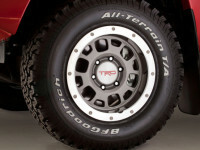 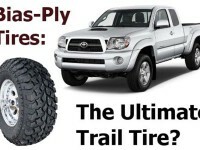 Are Bias Ply Tires The Best Off-Road Option? 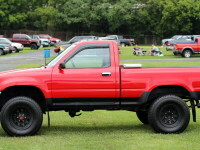 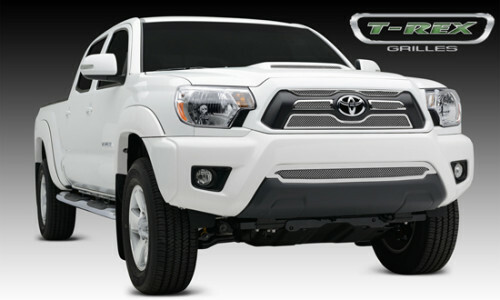 T-REX grilles has announced it has 20 new grilles for the 2013 Toyota Tacoma. 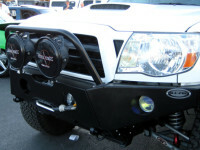 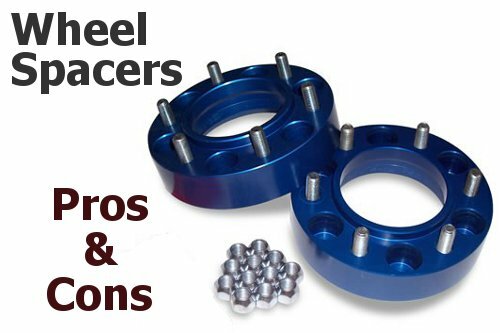 These grille offerings span the range of Billet to Motorsports inspired Sports Series.